The response for "SORI: Voice from the Heart" is good. 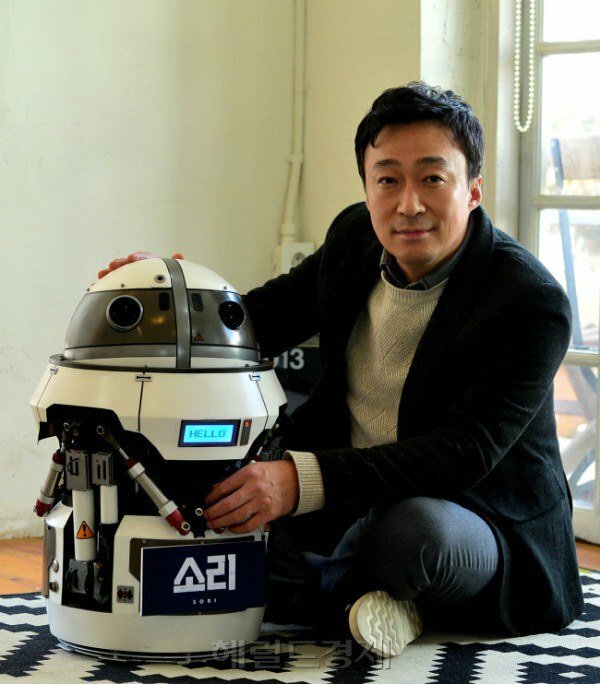 But actor Lee Sung-min says that's not enough. We met the actor in a café in Seoul on the 18th. He was nervous. We figured he was just being modest but he even said he couldn't sleep with the movie being released on the 27th. This is the attitude we might expect from an actor who has had experience in theater and dramas. Lee starred in his first leading role in the movie "SORI: Voice from the Heart". He risked everything in the name of Lee Sung-min for the first time in 30 years of his acting career. "I am anxious to see what the audience says. I've had others to rely on or to share this pressure with before but not this time". He said that being the 'one top' was what made him so nervous. "I am the first one in the cast and I was the first to be cast for the movie. I was nervous to see who would come aboard with me. I was grateful when Kim Hee-joon came along". "I experienced the pressure any leading actor would feel for the first time". He is grateful to Lee Honey and Jeon Hye-jin too. Lee Sung-min's role in "SORI: Voice from the Heart" isn't a small one. He plays the father who searches for his missing daughter. He is key. However, everyone trusts in Lee Sung-min. He uses the emotions of 'fatherly love' to make everyone cry. His co-star was not a human, but a robot. 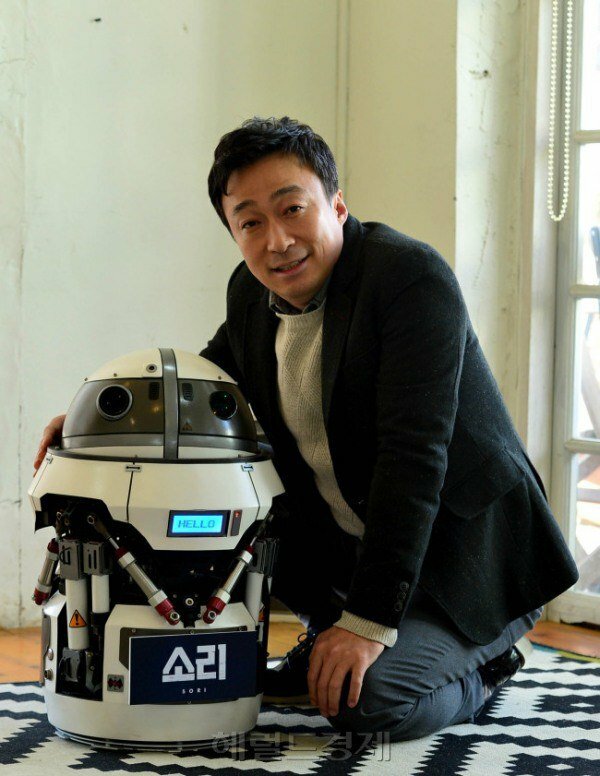 A satellite robot named Sori (Shim Eun-kyung) appears in front of him while he's searching for his missing daughter. Sori has the ability to remember every sound in the world and to track down anyone using their voice. The man who has lost his daughter goes on a quest with the robot to find her. Were there any difficulties in working with a robot? Lee Sung-min answered, "It was fine. I couldn't have asked for more". It must not have been easy timing things to a robot but it was a controllable one so it wasn't too hard. It was actually better than working with a human. The problem was emotion. 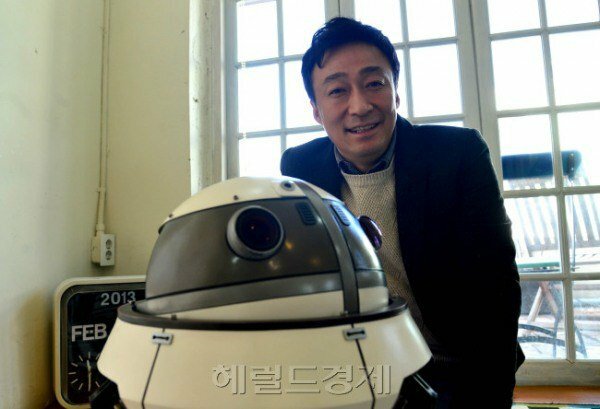 A blunt Kyeongsang-do man and a humane robot may seem like an awkward team but they had chemistry. Lee Sung-min picks the scene where Hae-gwan reunites with Sori as the most touching one. "I nearly cried when I reunited with Sori in the ice cream parlor". Lee Sung-min is reputable for his performance but he's always nervous when it comes to that subject. He spoke about his limits as an actor too. About his standards of choosing work, he said, "I decide my roles according to my ability to handle it". "I used to think why people could only do that much when I was younger but now that I'm older I think, 'how do they do that?' I also think someone else would have been better in my role". 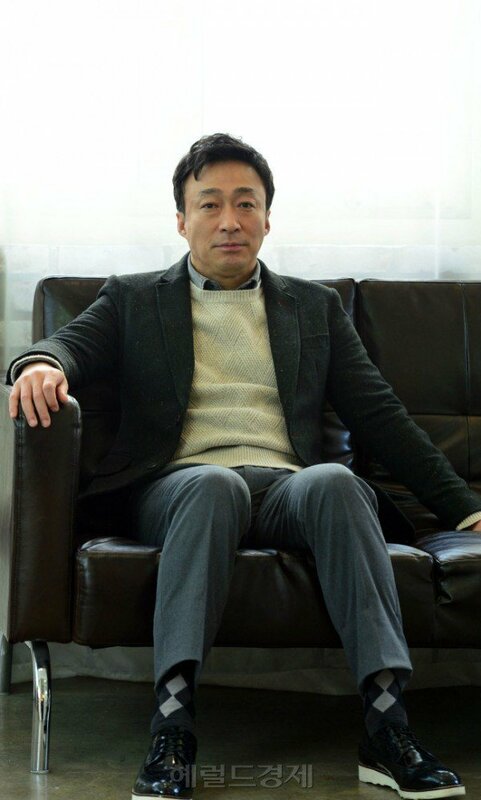 He chose Oh Dal-soo's Old Man Ma from "The Servant" and Seong-gi by Ryu Seung-ryong in the movie "Everything about my Wife". "They are very appealing characters. But I wouldn't have been able to do them". "I can't be the bad guy either. I need to get rid of the compassion inside me first". "Actors and actresses have something that only they know and that is to be able to tell the difference between knowing what I can and cannot do as I grow older. Being able to do that proves you are a true actor". He seemed to be modest when he said he wasn't sure about playing the bad guy role. "I still want to try though. I want to try being the bad guy if I get the chance". Meanwhile, Lee Sung-min expressed his love for his junior high school daughter. "We get along well. We joke around in the house and cuddle sometimes". He said his daughter told him not to talk about her during interviews but he couldn't help it if he was asked questions about her. "[Interview] "SORI: Voice from the Heart" actor Lee Sung-min, "I nearly cried in one of the scenes""
Kim Tae-hee, "I'll actually be glad if I get wrinkles"